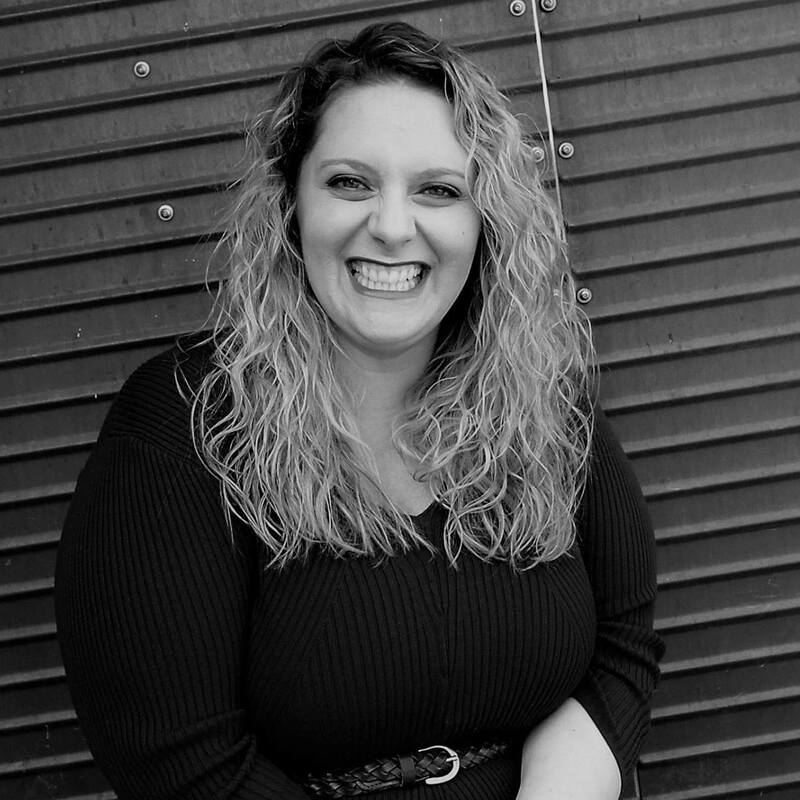 Kaila Strong is a marketing professional with experience in digital marketing and traditional advertising. Kaila is currently the Director of Marketing at Jupiter Research, LLC. At Jupiter Research, we design, develop and manufacture vaporization technology hardware for the botanical and plant-based extractor. As your partner, we believe it’s our responsibility to provide high performance state-of-the-art solutions, allowing extractors to focus on their craft and leave the hardware to us.